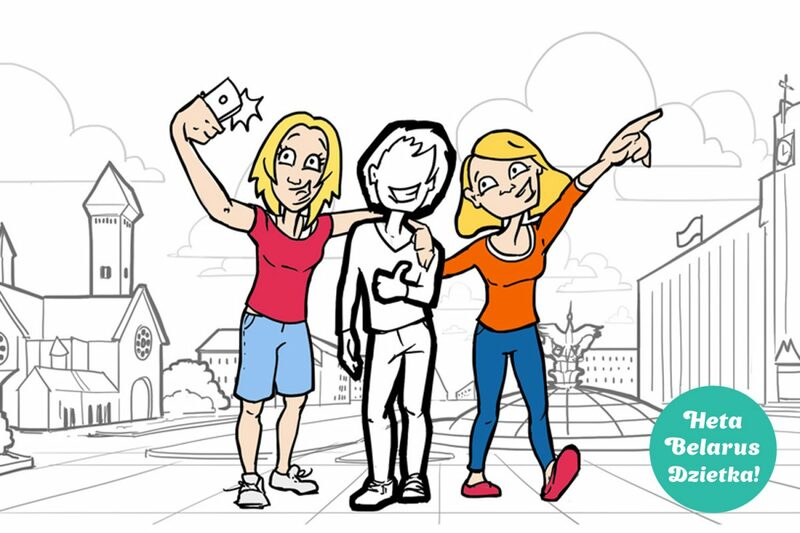 Are you planning to go to Belarus but you don’t want to be fixed in a tour? Or are you already in Belarus? Take these 1-day local experiences to discover Belarusian way of life! 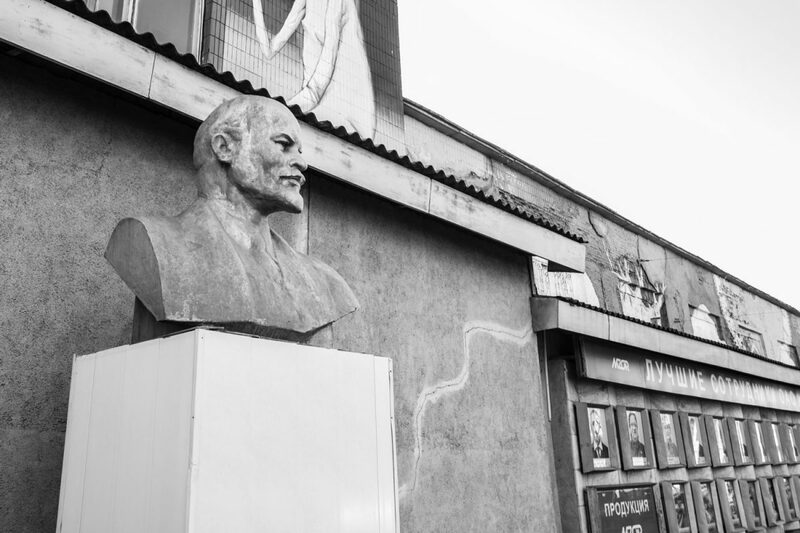 Get a private 3-hour walking tour of Minsk based on the bestselling book Heta Belarus Dzietka! Together with your local guide you will visit places in the city where Minskers like to spend their time: quirky coffee shops, cosy Medieval and modern art streets, wonderful food market etc. During the tour you will experience a bit of Belarusian way of life, get to know some important historical moments and how they influence today’s life. Want to feel like a local Belarusian? 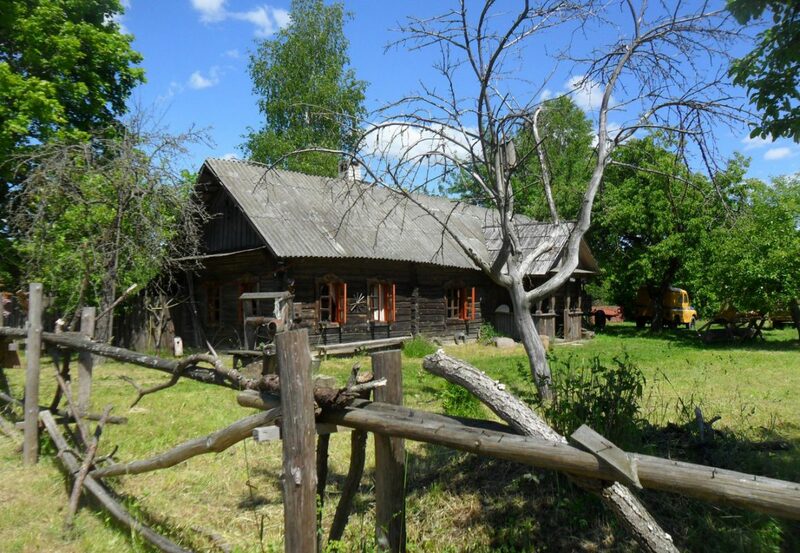 If so, then this tour for 1 day is a great chance to experience the unique and very Belarusian tradition of going to the summer country house (called a ‘dacha’)! In your ‘dacha’ you will enjoy the beautiful countryside, visit a relaxing Belarusian ‘banya’ (sauna), try delicious local Belarusian cuisine, and if you aren’t too tired from all the fresh air you can enjoy a variety of different sports (biking, hiking, and even frisbee)! This 3-hour tour will take you back in time where you will find yourself in the middle of the largest country in the world…the USSR! You will meet a local friend who will show you around, bring you to places with most beautiful Stalinist architecture and tell you about life of Soviet people.